CMEP’s Leadership Council is an advisory group of prominent diplomats (retired), politicians, church leaders, academics, and business and media professionals with a particular interest and connection to the Middle East. We are grateful for their experience, wisdom, and work on behalf of CMEP and peace. Drew Christiansen, a Jesuit priest, is Distinguished Professor of Ethics and Global Human Development at Georgetown’s School of Foreign Service and Senior Fellow at the Berkley Center for Religion, Peace and World Affairs. Ordained in 1972, he received his Ph.D. in religious social ethics from Yale University in 1982. He has served as editor in chief of America, the national Jesuit weekly, from 2005 to 2012, director of the Office of International Justice and Peace (1991-1998) and Counselor for International Affairs (1998-2004) of the United States Catholic Conference, director of the Center for Ethics and Social Policy at the Graduate Theological Union Berkley (1982-86), and as interim director and director-elect of the Woodstock Theological Center (2002) before being assigned to the staff of America as associate editor (2002-2005). Father Christiansen has taught social ethics at the Jesuit School of Theology at Berkeley (1980-86), where he was director of the Center for Ethics and Social Policy, and as an associate professor of theology and peace studies at the University of Notre Dame (1986-90). He was also a member of the first team at Notre Dame’s Kroc Center for International Peace Studies. Pope John Paul II named Father Christiansen an expert at the Synod for America (1997-99), and he was an expert for the First Congress of Catholic Patriarchs and Bishops of the Middle East in Fatqa, Lebanon (1999). For his support of Holy Land Christians, the Latin Patriarch of Jerusalem invested him as a Canon of the Holy Sepulchre of Jerusalem. At the request of the Holy See he organized and facilitated the Coordination of Bishops Conferences in Support of the Church in the Holy Land (1998-2004). He continues to serve on The Leadership Council of Churches for Middle East Peace. Father Christiansen continues to be a consultant to the Holy See on disarmament and Middle East Affairs, and in that capacity was a member of the Holy See delegation to the UN conference negotiating a ban on nuclear weapons (2017). He also served as a working group member of the Atlantic Council’s Middle East taskforce on responding to violent extremism (2015). He was a participant in the International Mennonite-Catholic Dialogue (2000-04, 2006). A member of the 7th round of the United Methodist-Catholic Dialogue and was re-appointed to 8th round ( 2015-19. For 24 years (1991-2005) he was a member of the national Reform, Conservative and Reconstructionist Jewish-Catholic Dialogue, and for several years he hosted the Orthodox Jewish-Catholic Dialogue. 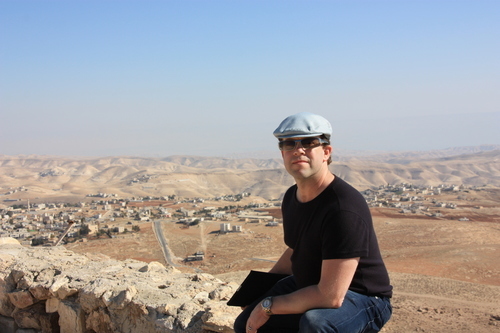 He is co-author of Forgiveness: An Alternative Road to Peace (USCC), and co-editor of Peacemaking: Moral and Political Challenges of the 90s (USCC), And God Saw It Was Good: Catholic Theology and the Environment (USCC) and Faithful Witness: Michel Sabbah on Peace and Reconciliation in the Holy Land (New City). Fr. Christiansen’s articles have appeared in more than a dozen foreign journals in English, French, German, Italian, and Spanish. He is a contributing editor for The Review of Faith in International Affairs and the Journal of Catholic Social Thought, and he has been named an international correspondent for La Civiltà Cattolica. 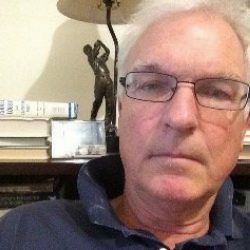 Among his recent articles are “The Vatican and The Ban Treaty,” Journal of Catholic Social Thought (February, 2018); “The Nonviolence-Just War Nexus” in a co-authored forum “Pope Francis’s Politics of Peace and the Just War Tradition” Horizons (Journal of College Theology Society) (forthcoming Summer, 2018), “The Future of Just War,” Expositions, an online journal. On the Middle East, see his “Weeping for Jerusalem: A Theological Meditation” in Saliba Sarsar, ed., What Jerusalsem Means to Us: Christian Reflections and Perspectives (HCEF). ; “It’s Bodies Against Bullets at the Gaza Border,” America, April 1, 2018; “The Social and Moral Responsibilities of Just-War Analysts,” Civilta Cattolics, February 18) “Trumps Decision on Jerusalem is a Middle East Dealbreaker,” America, Dec. 6, 2017, and “The Matter of Qatar,” with Jocelyne Cesari, on the Qatar-Saudi rift, appeared in Civilta Cattolica, September, 2017 in the Italian edition and in October in the English edition. Ann Kerr is the Fulbright Coordinator at the UCLA International Institute. She has taught at American University of Beirut and the American University in Cairo, and is the author of the memoir “Come with Me from Lebanon.” Ann received a bachelor’s degree from Occidental College, during which time she studied at the American University of Beirut, and a master’s degree from the American University in Cairo. Her late husband Malcolm Kerr served as the President at the American University of Beirut until his death in 1984. Ann also serves on the Advisory Board of the RAND Center for Middle East Public Policy, and previously served as the Chair of Churches for Middle East Peace leadership council. David T. Maloof is an international lawyer and a senior partner in the New York law firm Maloof Browne & Eagan LLC. Dave previously worked as an investigative television reporter, seen on WNET-13. In 2016 he published a history book entitled Christianity Matters: How Over Two Millennia the Meek and the Merciful Revolutionized Civilization — and Why It Needs to Happen Again, which won an international award from the Catholic Press Association. He holds degrees from Columbia University and the University of Virginia Law School. Mr. Maloof has also been deeply involved in international affairs. Dave and his family worked in a foreign refugee camp, where they assisted in developing a sports facility and program for the children. Now each year the Catholic group Pax Christi Metro New York awards the “Maloof Family Young Peacebuilder Award.” He has been an active member of the CMEP Leadership Council for nearly a decade, liaising with government leaders on all sides during his numerous trips to the Middle East. Scott McConnell co-founded The American Conservative in 2002, where he has held the positions of executive editor and editor, and where he is currently a founding editor. A former editorial page editor of the New York Post, McConnell continues to write on politics and American foreign policy. 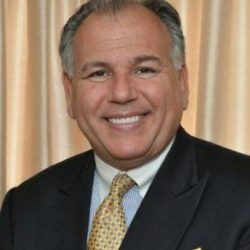 Gregory Movesian’s career in professional fund development spans three decades and includes a variety of human service and religious organizations. Currently, Greg serves as a senior fundraising consultant and Manager of his firm, Upway Consulting, LLC. He served as Chief Advancement Officer of the Denver Scholarship Foundation, which provides scholarships to low income graduates, as well as advising and mentoring services at the high school and college level. Greg is also Vice President of the Community College of Denver Foundation. Internationally, he served as the U.S. Director of the Dian Fossey Gorilla Fund during the Rwandan Civil War and Genocide. He is also the co-founder of the Abrahamic Initiative, which invites Christian, Jewish and Muslim religious leaders and laypeople into dialogue and collaborative service. Greg received his M.A in Social Sciences, concentrating on Middle East economic and social development, from the University of Chicago in 1981. 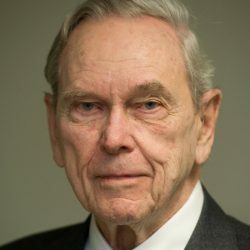 Richard W. Murphy has followed Near Eastern developments for over 50 years, 34 of which were spent as a career foreign service officer. He holds A.B. degrees from Harvard and Cambridge University. 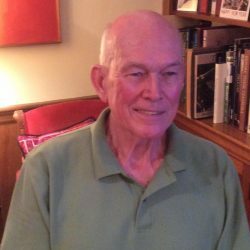 After service in the U.S. Army he joined the foreign service of the State Department and from 1955-68 served in Salisbury, Southern Rhodesia (now Zimbabwe); Beirut Lebanon; Aleppo, Syria (1960-63); Jeddah, Saudi Arabia(1963-66); and Amman, Jordan(1966-67). 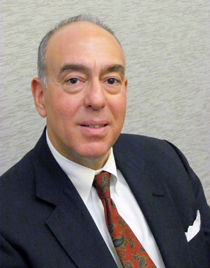 Russ W. Rosenzweig is an entrepreneur/social entrepreneur best known for founding Round Table Group, the world’s largest expert witness search and referral firm, since acquired by Thomson Reuters. Round Table Group was elected an unprecedented 6 times in the Inc. Magazine 500/5000 list of the fastest growing private companies in the US and was profiled in numerous press stories including the Wall Street Journal, the New York Times, Fortune Magazine, and in 5 Stanford University case studies. Presently, Mr. Rosenzweig continues his work as a provider of expert witness services to attorneys as the CEO of 86 Pillars LLC, as an expert on customer acquisition and marketing techniques, as a speaker, as a professor of entrepreneurship and innovation, and as the director of the Silicon Valley Institute for Business Innovation among other endeavors. Mr. Rosenzweig latest reinvention is a focused determination to reduce global conflicts. He is the founder and executive director of World Ventures Group. He holds a BA from Northwestern University and an MBA from the University of Chicago Booth School of Business. Aziz Abu Sarah is an entrepreneur, speaker, peace builder and author. He is a National Geographic Explorer and a TED Fellow. In 2009, Aziz co-founded MEJDI Tours, a cultural exploration vehicle for an ever-changing travel market. He is a seasoned tourism professional with over a decade of experience in the industry. In 2014, he gave a TED Talk about his vision for redefining tourism. Aziz has spoken at countless of international organizations and universities, including The United Nations, Nexus, TED, BMW, European Parliament, Georgetown, Yale and Harvard. He has published articles in The New York Times, National Geographic, TED, Haaretz, the Jerusalem Post and others and regularly analysis for CNN, Fox, and Aljazeera among others. Aziz is the recipient of the Goldberg Prize for Peace in the Middle East from the Institute of International Education, the European Parliament’s Silver Rose Award, the Eisenhower Medallion, and the Eliav-Sartawi Award for his Middle Eastern Journalism. He was named one of the 500 most influential Muslims in the World by the Royal Strategic Centre in Jordan for numerous years. He won the Intercultural innovation award from the UN Alliance of Civilizations and the BMW Group. He was also recognized by UNSG Ban Ki Moon for his work in peace building. 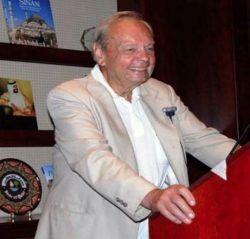 Ambassador (Retired) Patrick Nickolas Theros recently retired as President of the US Qatar Business Council after 17 years. He had taken over the Council after a 36-year career in the US Foreign Service a career that culminated as US Ambassador to Qatar from 1995 to 1998. Ambassador Theros remains deeply involved in issues of the Holy Land as representative in the US of the His Beatitude the Greek Orthodox Patriarch of Jerusalem. He heads a family-owned consulting firm, Theros & Theros, LLP in Washington DC. Ambassador Philip C. Wilcox, Jr. Ambassador Wilcox, the recently retired President of the Foundation for Middle East Peace, served for 31 years in the U.S. Foreign Service. He held positions in U.S. diplomatic missions abroad in Laos, Indonesia, Bangladesh and as Consul General and Chief of Mission in Jerusalem. Before joining the Foreign Service, Wilcox taught schooling Sierra Leone, West Africa, and practiced law. His assignments in Washington at the Department of State included Director for Israel and Arab-Israeli Affairs, Deputy Assistant Secretary of State for Near Eastern Affairs, Deputy Assistant Secretary for Intelligence and Research, and Ambassador-at-large and Coordinator for Counterterrorism. Wilcox spent almost half of his career working on the Arab-Israeli conflict in the Middle East, especially the current Israeli-Palestinian struggle. 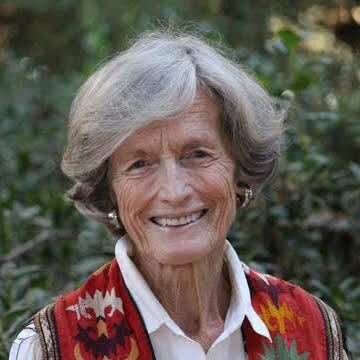 Wilcox was born in Denver, Colorado, and attended Williams College (BA) and Stanford University, LLB. He and his wife Cynda live in Bethesda, Maryland and have two children. 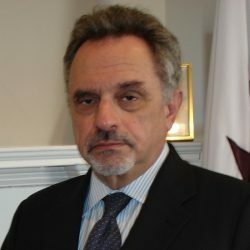 He is a member of the American Academy of Diplomacy, Chairman of the Board of American Friends of UNRWA, and a board member of the Foundation for Middle East Peace, Washington Institute for Foreign Affairs, International Student House, Washington, DC, and a Member Emeritus of Churches for Middle East Peace. Bill Yontz grew up on a large grain and livestock farm in Illinois. He earned a B.S. degree in Marketing at the University of Illinois. Several years later he earned an MBA from St. John’s University. 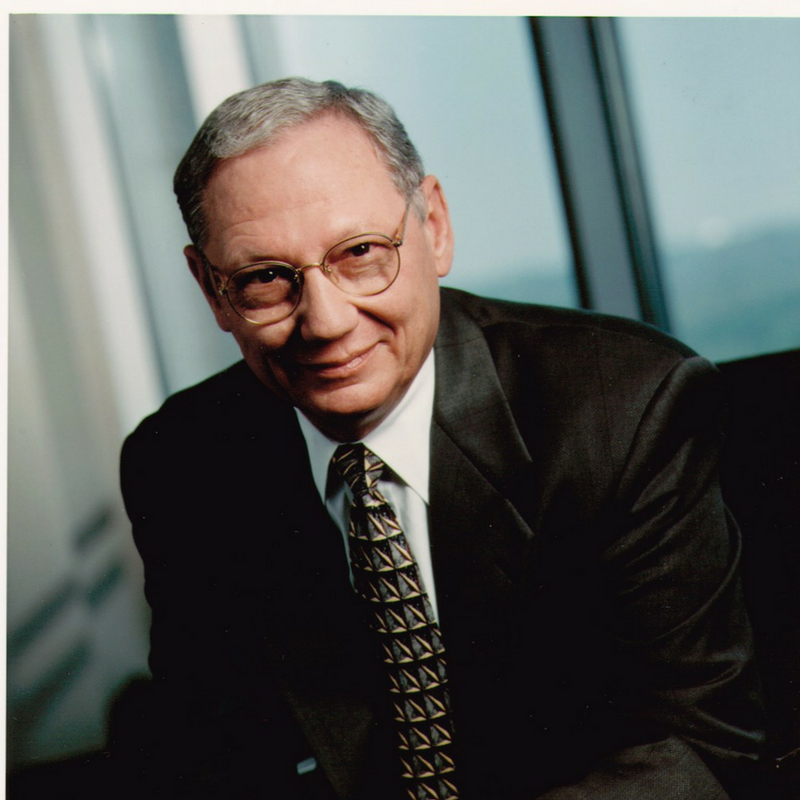 His professional career spanned 40 years; 26 with AT&T, 8 years with Prudential Insurance of America and 6 years with Capital One Financial. He held senior executive positions with all three Companies. His responsibilities usually included corporate real estate and a variety of corporate services. While working, he served six years in the Illinois Army National Guard. Bill is active in his Catholic Faith and faith-based non-profit organizations. 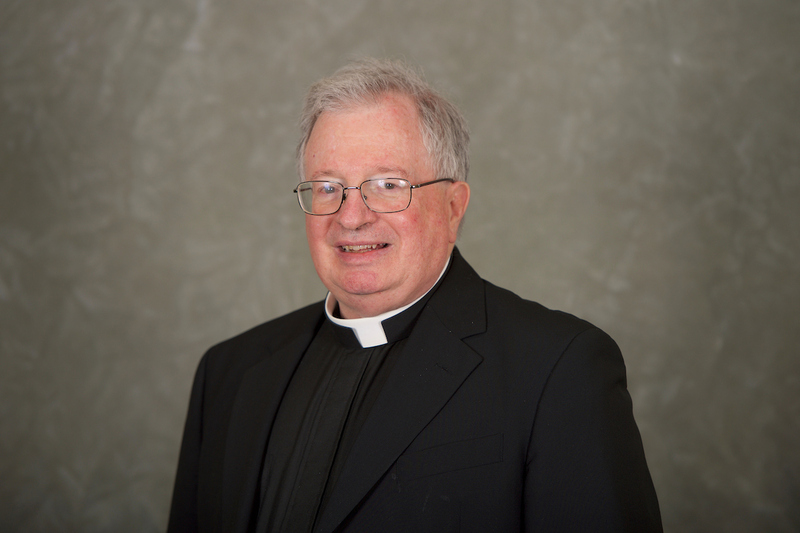 He served as the founding Chairman of the Institute of Catholic Culture and remains on it’s Board of Directors. He has held leadership positions with the Holy Land Ecumenical Foundation and Churches for Middle East Peace. He and his Wife, Carolyn are supporters of the Franciscans of the Holy Land. In 2007 he and Carolyn conducted a study “Under Fire” published by the Holy Land Ecumenical Foundation that assessed the current conditions of Christians in the Holy Land. Bill and Carolyn have visited the Holy Land 4 times and in 2007 spent the Winter in the West Bank. Bill and Carolyn reside in McLean, VA; have five Daughters, five Son-in-Laws and ten Grandchildren. They are members of the St. John the Beloved Catholic Parish in McLean, VA. Bill’s hobbies have been fishing and driving a race car. Now, he attends weekday Masses, tries to remain healthy, and visits his family as often as possible. William Zartman is the Jacob Blaustein Distinguished Professor Emeritus of International Organizations and Conflict Resolution at SAIS and a senior fellow and member of the International Steering Committee of Processes of International Negotiations (PIN) Program formerly at Clingendael, Netherlands; he is also a member of the International Academic Advisory Council on Mediation of the UN Department of Political Affairs. 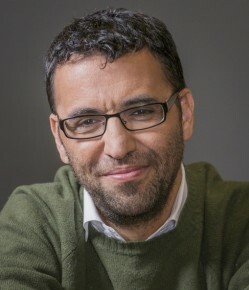 He is the author and editor of such books as Preventing Deadly Conflict (2015), Arab Spring: Negotiating in the Shadow of the Intifada (2015), The Global Power of Talk (2012), Negotiation and Conflict Management; Essays on Theory and Practice (2010); Cowardly Lions: Missed Opportunities to Prevent Deadly Conflict and State Collapse (2005); Rethinking the Economics of War: The Intersection of Need, Creed and Greed (2005), and Ripe for Resolution (1989). He is former president and founding Executive Secretary of the Middle East Studies Association, founding president of the American Institute for Maghrib Studies, founding treasurer of the West Africa Research Association, and past president of the Tangier American Legation Institute for Moroccan Studies. He received his doctorate from Yale and an honorary doctorate from the Catholic University of Louvain, a lifetime achievement award from the International Association for Conflict Management, a distinguished fellow award from the US Institute of Peace, a distinguished honoree award from CIGI, and a distinguished scholar award from the Peace Section of ISA, and is Commander of the Moroccan Ouissam Alawite. He is LCDR in the US Naval Reserve (ret).